In addition to the mouth-watering food, authentic people, and wonderful music, you’ll find the Smoky Mountains filled with awesome antique shops full of a variety of items you can only get here. We’ve highlighted five shops you should visit if you’re in the area. 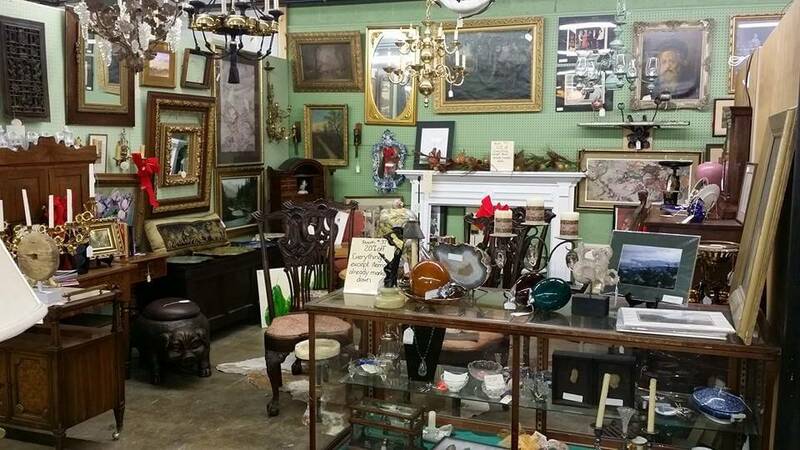 If you’re on the hunt for antique or vintage furniture, be sure to add the Bearden Antique Mall to your list. 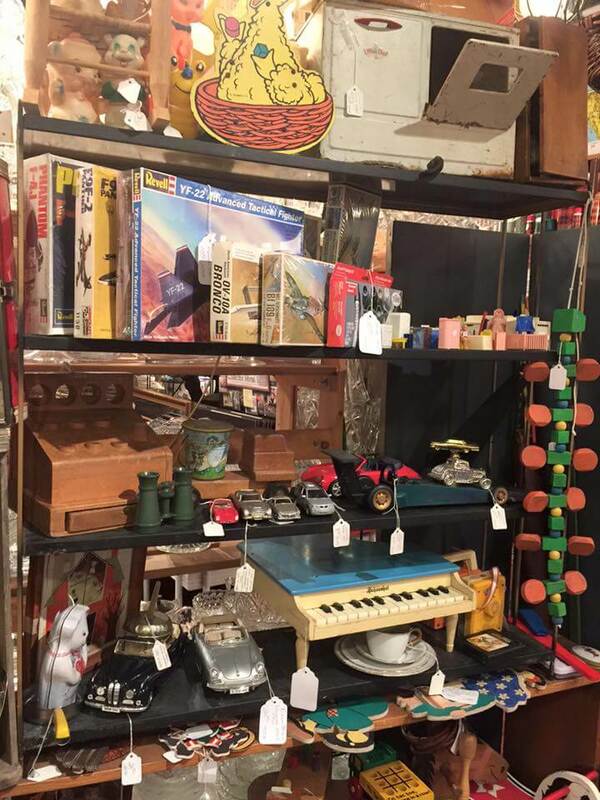 Located off of US-70 in Homberg Place, Bearden Antique Mall is open Tuesday through Sunday. They have a selection of both American and European antiques. Additionally, you’ll find other items here like clothes, lighting, kitchenware, and more. 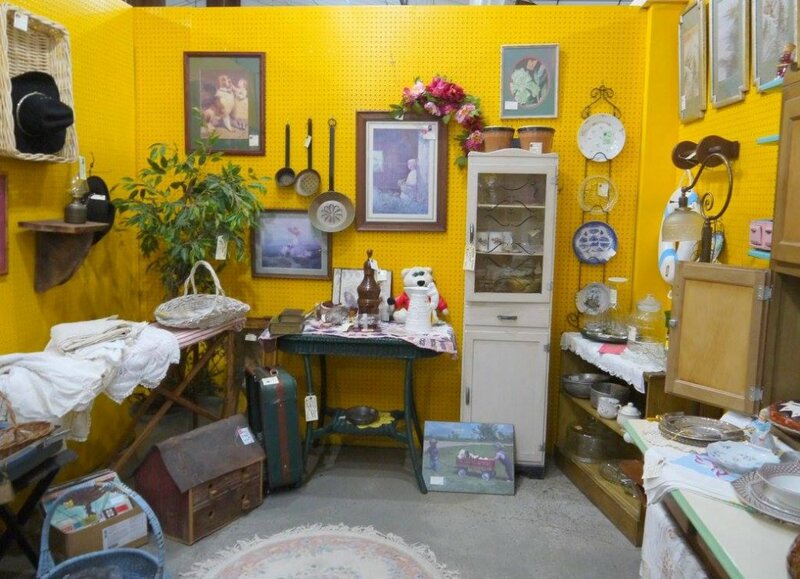 You can’t go wrong with a flea-market style store that is all indoors (that means year-round shopping!). 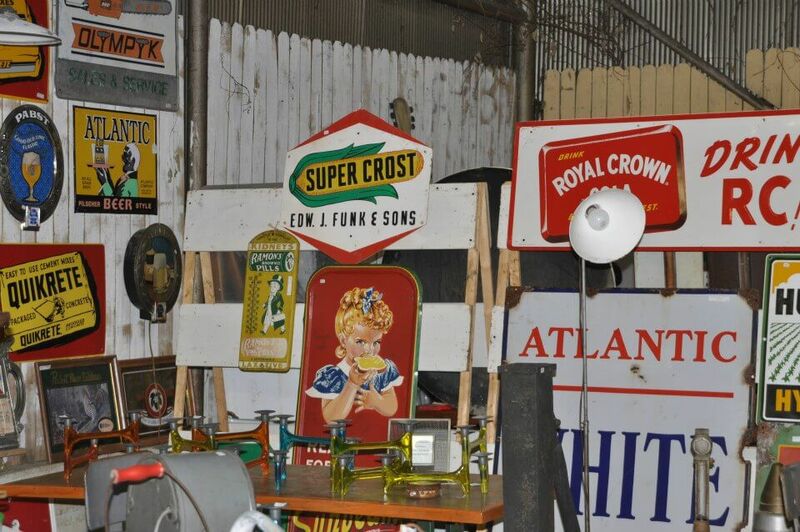 You’ll find primitive and rustic crafts as well as antiques and oddities from over 200 vendor booths. They also have two other locations. One is in Bristol, TN, and the other is in Johnson City, TN. The location is fully accessible for wheelchairs and visitors with strollers. Learn more about them on their website. Next to the Smoky Mountain Alpine Coaster, you’ll find Yesterday’s. Open since 1998, Yesterday’s offers a variety of merchandise including vintage items. They are open daily from 10 a.m. – 4 p.m. If you don’t fall in love with any of the items, you might fall in love with the owner, Georgia Scott. She’s welcoming and very kind and will make you feel like you’ve stepped into a home rather than a store. Of course, it is an old farmhouse, complete with a red tin roof! Contact information and directions are available through their website. The owners scour the nation looking for their newest additions. 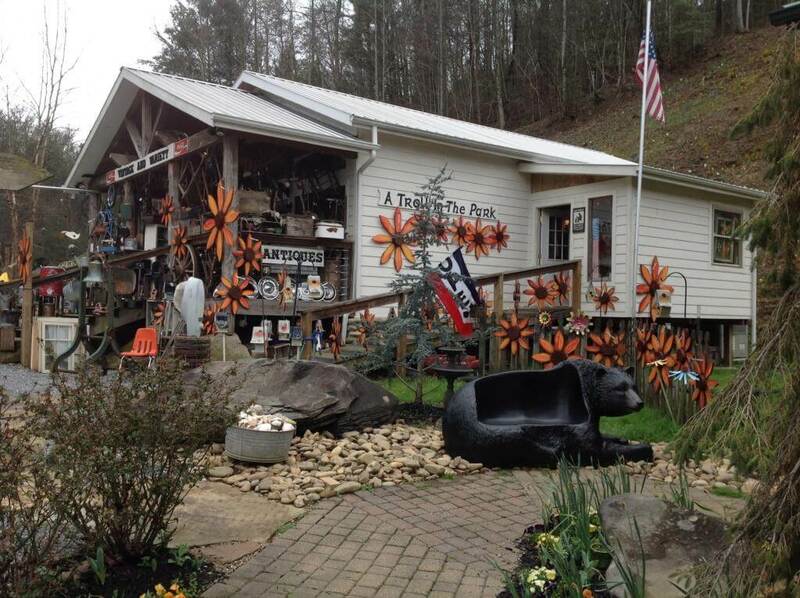 Besides antiques, they also sell salt and pepper shakers, new and old collectibles, tins and signs, vintage flower pots, and handmade Arensbak Smoky Mountain Trolls (A Troll in the Park shares the building). While you’re there, you might also want to visit the building next door, which houses Hillbilly Deluxe, offering novelties and other wares. Put on a pair of comfy shoes before you visit, because there is 77,000 square feet of shopping space! Used previously as an auction house for tobacco, the Antique Tobacco Barn was voted as the best place to buy antiques in Western North Carolina. It’s no wonder, because there are over 75 dealers selling their wares at great prices. They are located in the Biltmore Village area of Asheville, NC, and are wheelchair accessible. You can get a map and directions from their website as well as hours of operation, which varies seasonally. 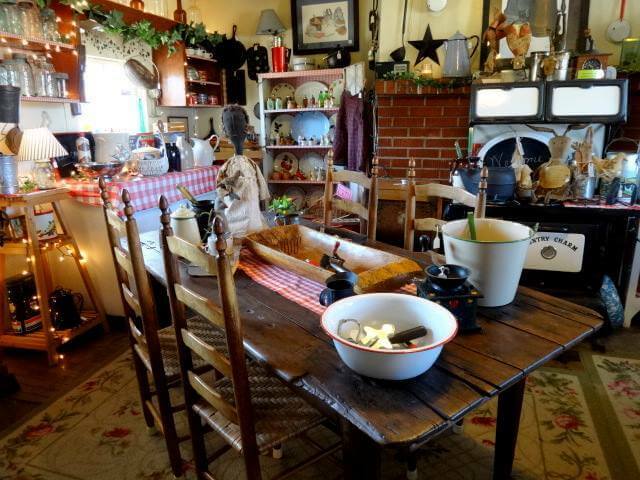 Do you go antiquing whenever you visit? What was your best find? Let us know in the comments section below.